Another ADF book. This time by Amr Gawish on ADF Faces. 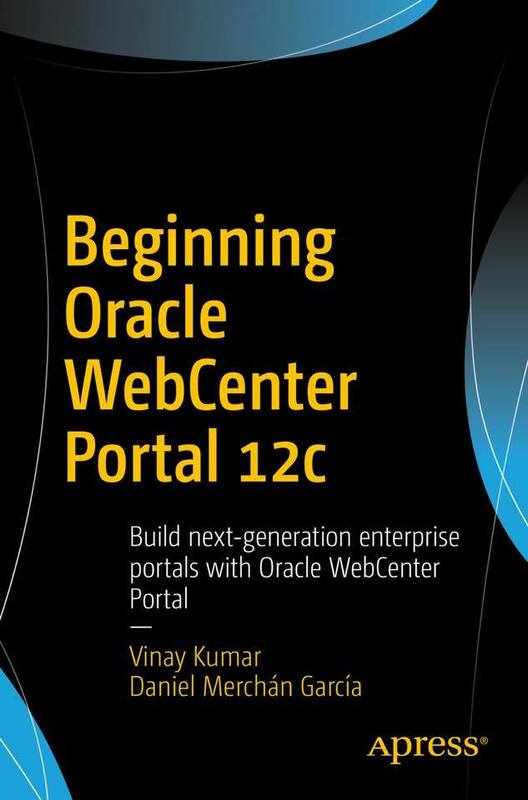 I completed reading this book .Found interesting.Its based on jdeveloper version 12c. 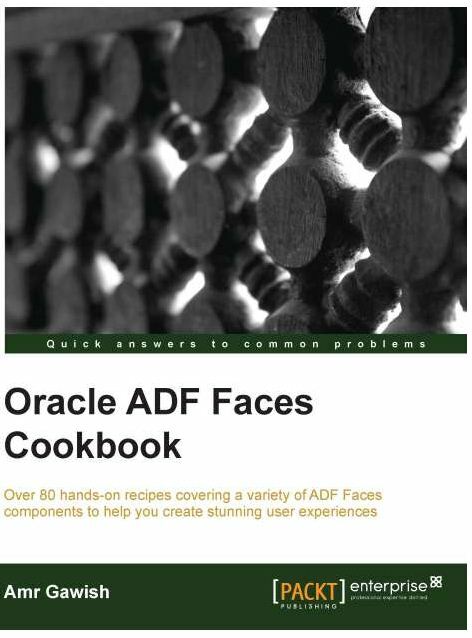 Chapter 1 – Building Your ADF Faces Environment From the Ground Up – this chapter gives information from installing JDK to Oracle XE database,jdeveloper and how you can tune that.You can also download code used in the book from GIT repository. 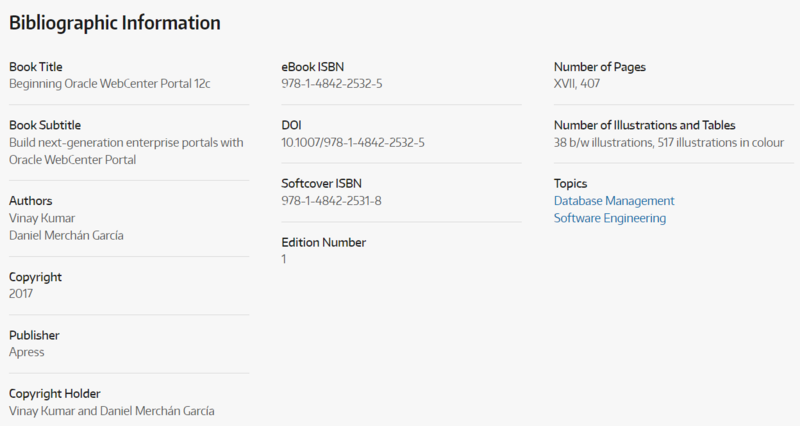 Chapter 3 – Presenting Data Using ADF Faces – This chapters tells about more presentation data using tables, iterator, list views .How you can create master details and using tree component.Explain about localization and internationalization in ADF. Explained in easy words. menu model, and breadcrumb.In last how you can create component dynamically. 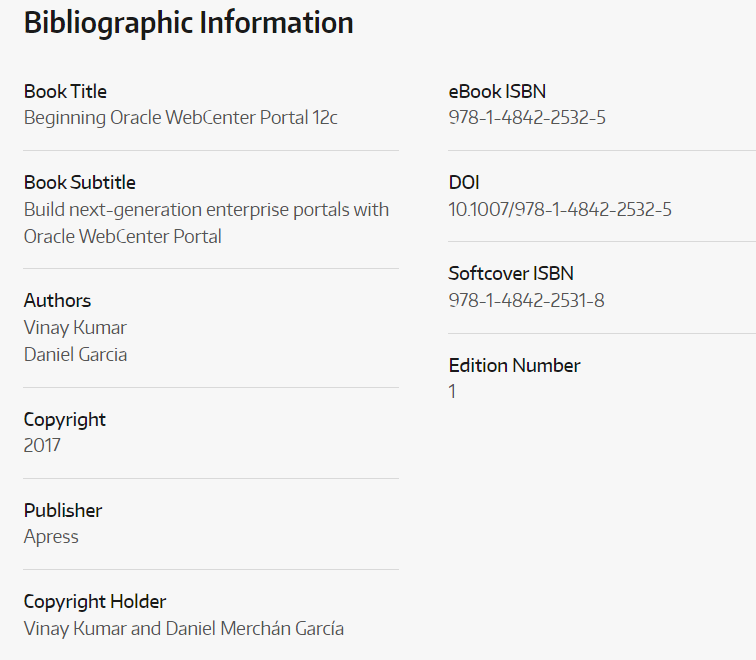 Chapter 5- Beautifying the Application Layout for Great User Experience Interesting. 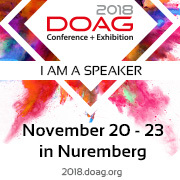 Creating skin, changing skin at runtime.Also, depict about responsive design and flat design techniques. Chapter 6- Enriching User Experience with Visualization Components This chapter explain about DVT component like maps, graphs, Gauge chart, Hierarchy, sunburst and most interesting Timeline component. ADS and web socket.Explanation ADS and WebSocket, I liked a lot. Chapter 8- Validating and Converting Inputs This chapter explain converter and validator. How can create custom validator and converter? Depict more on faces Messaging. Chapter 9- Building Your Application for Reuse Creating task flow template and handling exception in taskflow templates. Depict more on faces Messaging. How can create declarative ADF faces component.Use of Contexual event. Packaging ADF resources as ADF library.Storing user preferences in MDS (Hot topic). Chapter 10- Scaling your ADF Faces Application – This chapters gives you some recommendation for better performances tuning for ADF Faces component.Using ADF caching to cache and compress static resources. Summary- This book is good for understanding concepts. Few topics are really interested but example are not that complex but good to understand the topic. For readers who starting ADF development.This can be a good read for them.For experienced developer -Good to revise concepts and performance recommendation, MDS are worth reading. This book was extremely well written and structured.Book uses schema based on HR schema.While reading, good to test the code in your system. Dynamic region I am trying to find in the book.Overall, I enjoyed reading book.Good work by Amr. Worth Reading. Knowledge level of this book is Good to go.